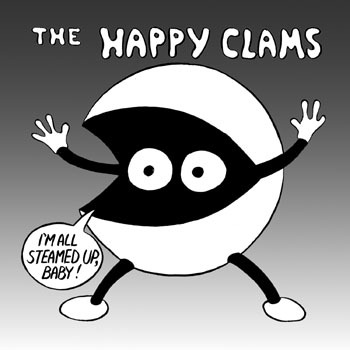 The Happy Clams: The clear favorite in unpopular music today! The clear favorite in unpopular music today! Order CD from CD Baby!